Welcome to the online home of The Shamrock, a retro fanzine by Celtic supporters that seeks to explore and celebrate the club’s incredible unbroken history. The Celtic Story is unique in world football, unmatched in terms of romance, success, drama, occasional disappointment, politics and humour. 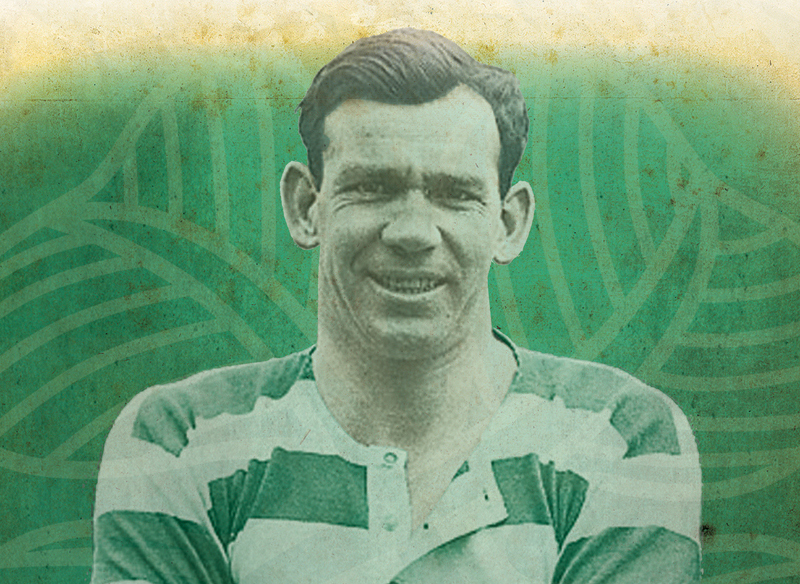 The Shamrock aims to capture some of Celtic’s famous spirit by exploring episodes from the club’s past, including its many characters, and bringing these to life for the current generation of fans. Join us as we delve into the story of how Celtic – and the community that the club sprang from in Glasgow’s East End – flourished. We publish occasional articles here on the blog – and all the good stuff goes in our (occasional) publication. There’s lots more to read and enjoy – check out the index at the top of your screen. Alternatively copies can be bought outside Celtic Park on matchdays and also from Calton Books on London Road, Glasgow. Your feedback is always welcome . . .
Hi there, great stuff as always. Have just ordered the 5 copies, via PayPal. Hopefully early in the new year Jim. Much work to do.